Lifestyle | The Decor Cafe | Interiors. Gardens. Lifestyle. Home business. Jo Pratt’s Brussel, Quinoa and Sweet Potato Cakes are totally Vegan and can easily be served with a dairy-free accompaniment. Delicious with a fresh tomato sauce. The option to add eggs, bacon or sticky sausage toppings keeps everyone happy. I think we’ve all made the mistake of trying to make over-complicated dishes for a dinner party, only to spend much of the night with your head in the oven while your guests have a whale of a time, and wonder where you’ve got to, so this menu follows my three golden rules of cooking for friends. 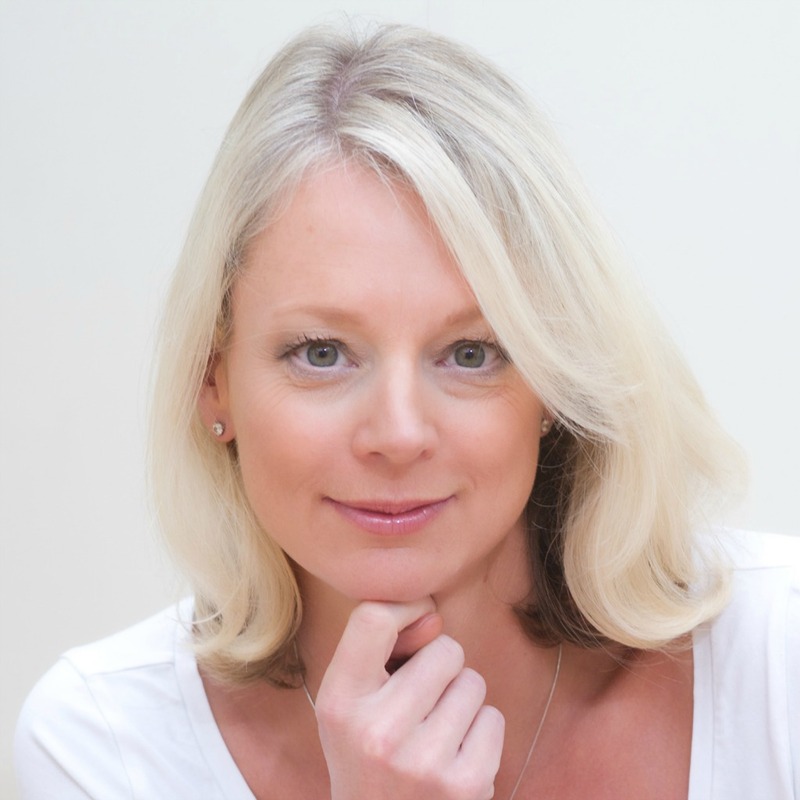 Jane is the founder of Jane Plan, an easy, effective, and delicious weight loss programme delivered directly to your front door and tailored to your individual lifestyle. 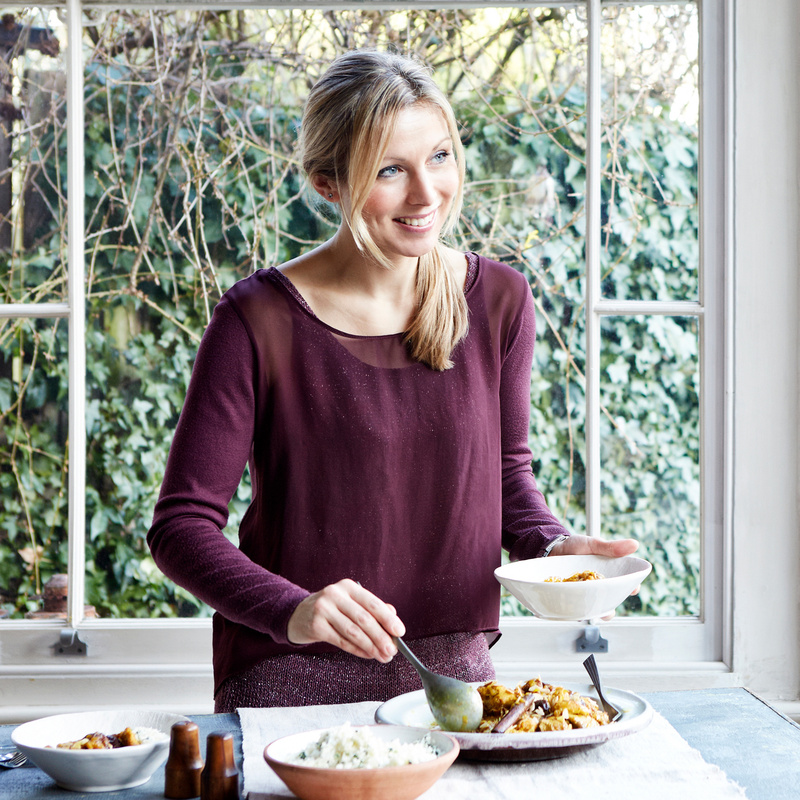 Jane is the Founder of Jane Plan, nutritionist and published author, constantly on the hunt for delicious and nutritious recipes to make the most of our health and wellbeing. This simple recipe, from Jane’s recipe bank, is an easy way to create a wholesome meal, for breakfast, lunch or dinner. 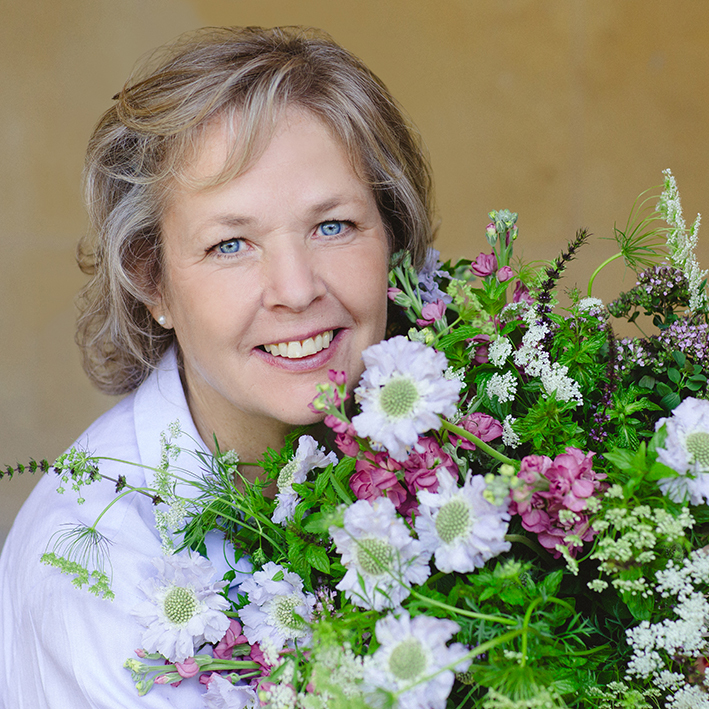 London and West Country floral designer Helen Edwards’ design style reflects an English garden, an herbaceous border. There is always a natural, relaxed and elegant abundance in her designs. Starting 2018 on a high with some pics from a fabulous DecorCafe collaboration. Interior designer Caroline Corbett (nee Browne) held her wedding at the beautiful Lensbury Club Twickenham this summer and chose Helen Edwards of The Velvet Daisy to do the flowers. In celebration of the opening of the opening of The Woodland Walk, one of the final phases of the garden restoration at Strawberry Hill House, local caterer, Fruits of the Fridge, baked a delicious 18th Century Tea for Alan Titmarsh, Britain’s best-loved gardener, and other distinguished guests, to accompany a fine blend of tea supplied by Fortnum and Mason. We were excited to discover that DecorCafe Experts, Peboryon, have designed a cake for the Prince of Wales and Duchess of Cornwall. The royal couple were, understandably, absolutely thrilled both by the look and taste of the cake. 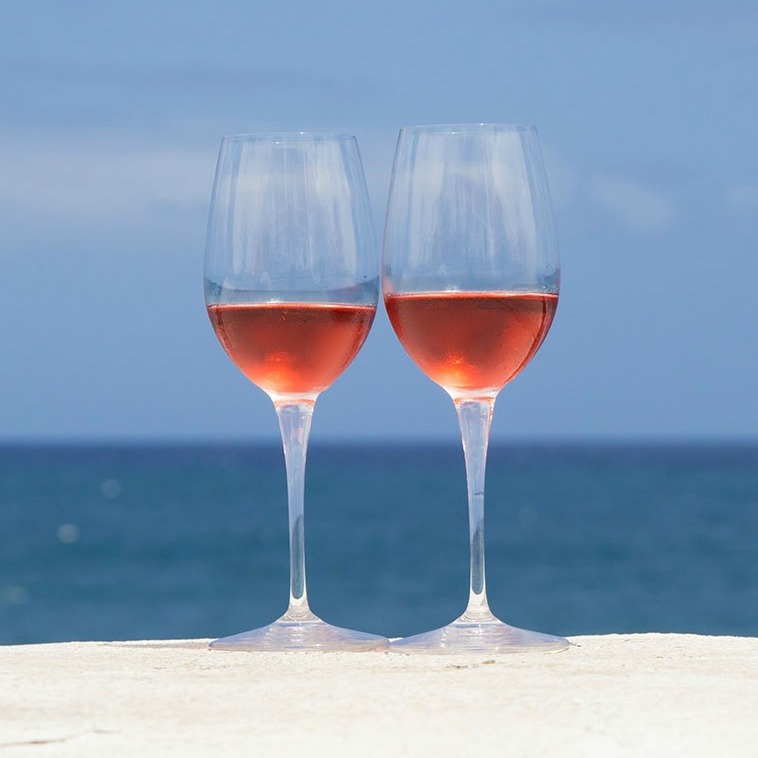 Sara Harrison is the founder and owner of Circle Wine, a family fun wine merchant based in Fulham, delivering fine wines direct to your door.